THIBODAUX, La. 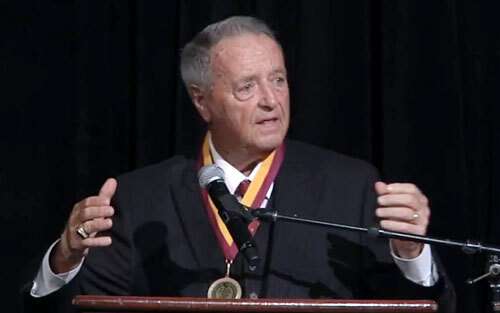 — Former Florida State Seminoles football coach, Bobby Bowden, has been named the keynote speaker at the Fellowship of Christian Athletes’ 2015 Back to School Kickoff Rally on Aug. 15 to be held at the Thibodaux Civic Center, located at 310 N Canal Blvd in Thibodaux. 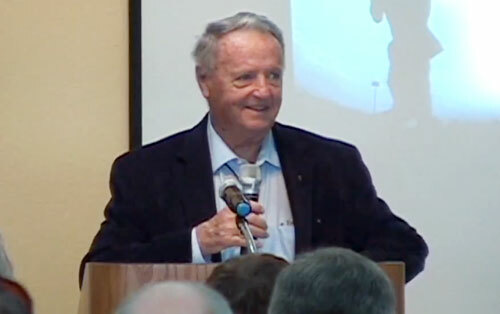 Source: houmatoday.com. 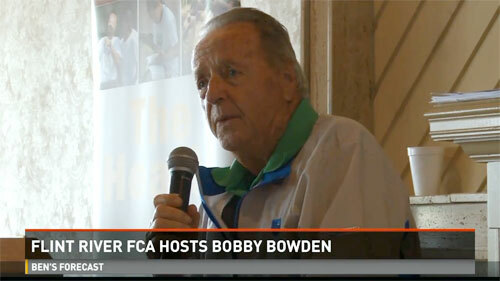 WARNER ROBBINS, GA. — Two sports heroes, Bobby Bowden and Sid Bream, were the guest speakers at a two-day event hosted by the Fellowship of Christian Athletes’ Flint River chapter. Source: 13wmaz.com. 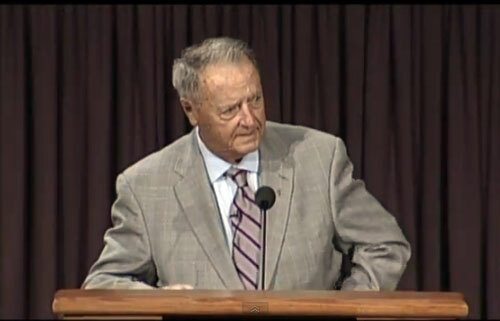 Photo shows Bobby Bowden speaking at North Florida Baptist Church in 2012..
PINEVILLE, LA. 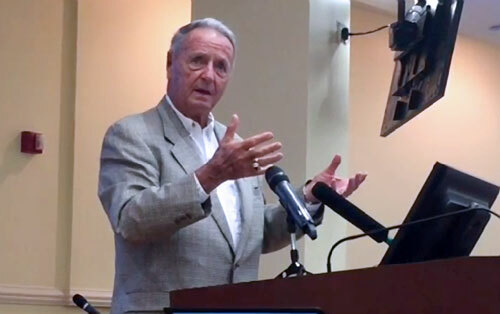 — Former Florida State football coach, Bobby Bowden, was the featured speaker on Thursday night, February 19, 2015, at the annual Fellowship of Christian Athletes banquet held at Louisiana College located in Pineville. 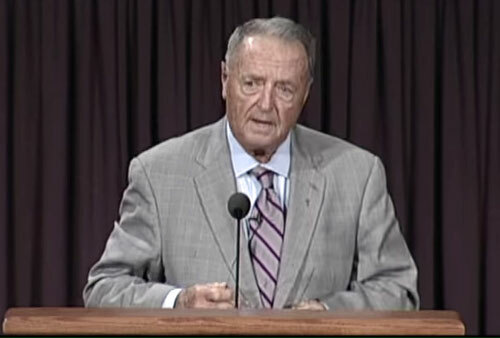 Bowden said that he is proud of the impact he has had on the lives of his players as a Christian football coach. 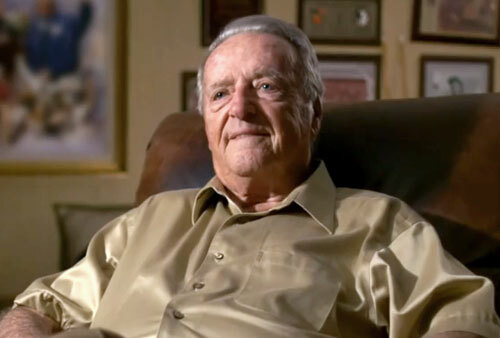 He admitted that all his trophies are locked in a storage room somewhere, while his true trophies are the lives he impacted through his involvement with the ministry. Source: The Town Talk. 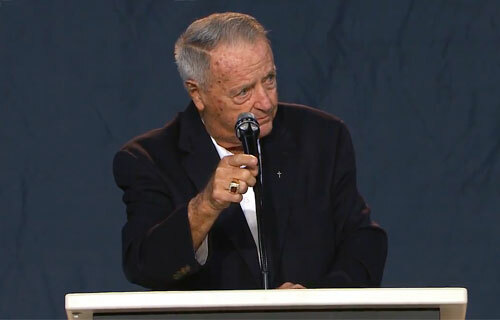 Photo shows Bobby Bowden speaking at FCA Legends Lunch on March 12, 2014. DAYTONA BEACH, FL. 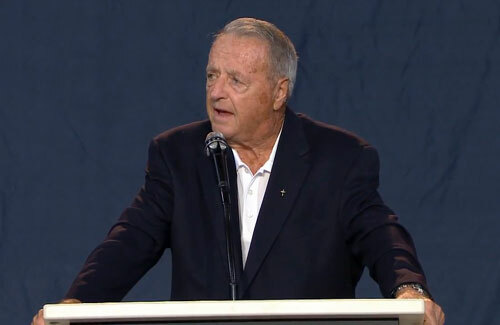 — Former Florida State University coach Bobby Bowden has been named the keynote speaker for the “Gala 4 Kids” fundraiser to be held on Feb. 6 at the Hilton Daytona Beach Oceanfront Resort. The event begins with a mix and mingle at 6 p.m. followed by a 7 p.m. dinner at the Hilton’s Coquina Ballroom, located at 100 N. Atlantic Ave.in Daytona Beach. Tickets are $150 per person. Sponsorships are also available. 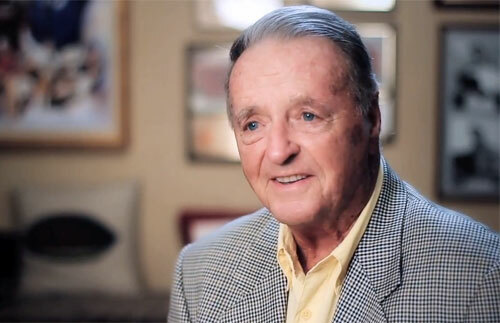 For more information or to purchase tickets, visit gala4kids.com. Source: Dayton Beach News Journal.